The roots of Högfors Oy lie deep in Finnish industrial history. The company was established on 1927 and the first valves under the Högfors trademark were manufactured in 1935. 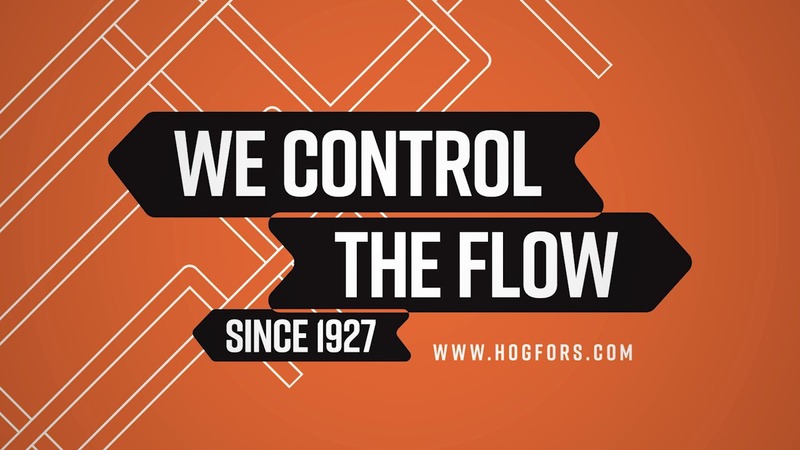 Over 80 years of experience has made Högfors Oy the acknowledged manufacturer of high quality valves for the energy and process industries as it is today. Our 2010 opened, modern and highly automated production plant together with our long experience staff and best possible materials available will helps us in our never ending mission to provide better quality and service for our customers. Currently Högfors Oy export over 80 % of the production to over 40 countries. The main markets are Russia, China, Scandinavia, Europe and Middle East. Welcome to visit Högfors booth W3-02D at ISH China & CIHE on 06-08 MAY 2019 May in Beijing!